Who wants to pop their booties a lá Sasha Fierce? Let’s not lie ladies, we all do! This is where Dance Party Experience comes in. 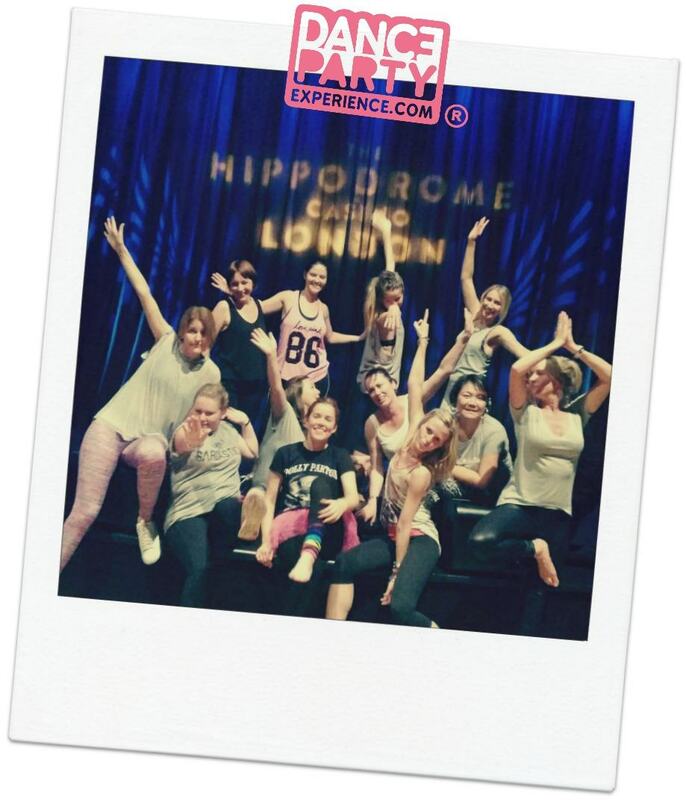 Born out of London’s famous Pineapple Dance Studios, we run the best themed dance experiences all over the country. We specialise in hen, stag, birthday and corporate parties; but any of you who just fancy a good old knees up with your mates can book. Our classes are designed to be outrageously fun, easy, energetic, and suitable for all ages and abilities. That includes you, gents. And let’s be honest, real men don’t lift weights… they lift women. All you need to do is choose one of our dance themes and the music, and we’ll do the rest. Can’t decide on which song? We offer themed music mash ups designed by us especially for you, so there’s really something for everyone. You’ll be taught by current industry professionals who have worked with the likes of Rihanna, Madonna, X Factor and more, so you’re in good hands! All they’ll need from you on the day is to come ready and prepared to just get up and dance. But feel free to spice it up with some of our free to use accessories. Have you ever dreamed of being a star? 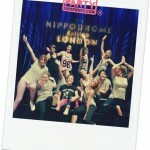 Dancing on a West End stage? Well Dance Party Experience in collaboration with the stunning Matchem Theatre can make your dream a reality. Treat yourself and your friends to our West End Stage Experience which is exclusive to us here at Dance Party Experience. Swap the studio for the glitz and glamour of the West End stage which has been shared by Charlie Chaplin and Judy Garland to name a few. 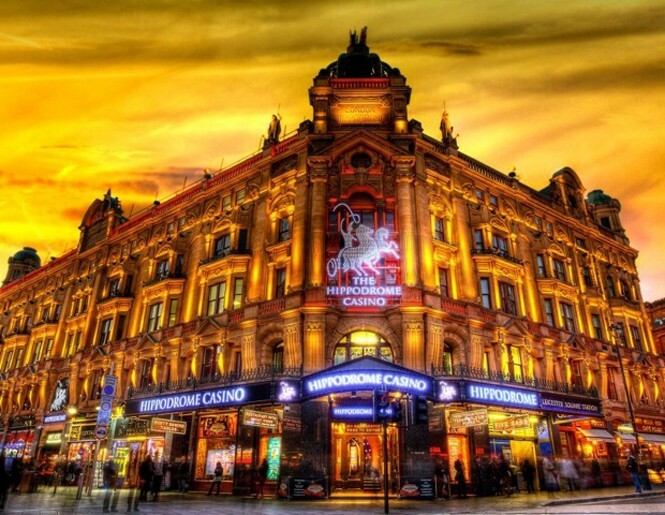 Step inside the beautiful Hippodrome Casino where vintage glam meets modern chic, grand staircases and crystal chandeliers. Our dance experiences are an hour or optionally an hour and a half long. We get you warmed up with a mash up of old school tunes to get the party started. Use this opportunity to whip out your cameras and take a cheeky selfie of you and the girls looking fabulous! We then teach you your chosen dance experience step by step at your groups pace so by the end you’ll be able to bust out the choreography altogether. You’ll be pleasantly surprised just how good you look and you won?t be able to hear the song without reliving this special moment with the girls.If your looking for something to quench your thirst after class then why not head up to the roof terrace for cocktails or book your very own private lounge. Food is served in the restaurant from 5pm and the DJ lounge is open from 7pm. We are proud of our local and regional reputation, gained for excellence in delivering professional, large scale Corporate Events, Conferences, Sporting Dinners, Exhibition Trade Shows, Charity Events, Weddings and Asian Weddings alongside a strong calendar of Public Party Events and Christmas Party Nights. With a highly trained and enthusiastic events team who are dedicated to making every event a success whilst always maintaining a “hands on” approach ensuring that all aspects of the event run smoothy from the first initial meeting right through to the last coffee poured. 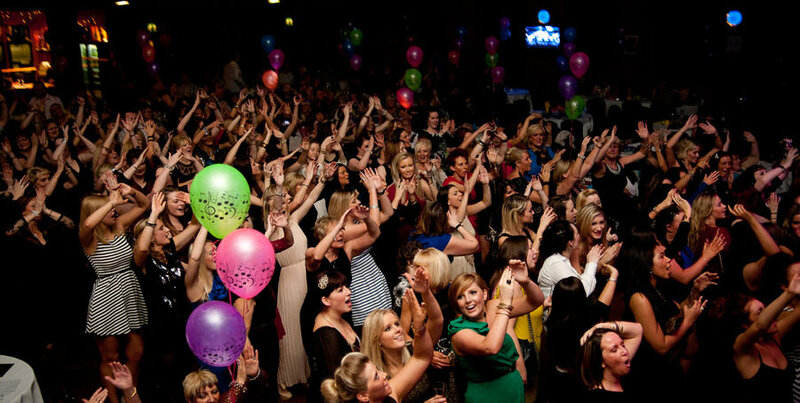 Whatever the occasion The Lancastrian Suite is the Ideal Venue for your event. For more information or to speak to one of our team please call 0191 4605353. Proud Cabaret is the home of the World Famous Hunks in Trunks, The Show. This takes place every 2nd Wednesday and is a stage show and ladies night based around a circus theme displaying the male form and its strength and masculinity. For more information on the show visit our Show Page here or call us on 0330 111 75 79. Planning a hen weekend is not only a stressful business in terms of organisation, but often costly too when booking for large groups. Sew Over It, sewing cafe in London offers the perfect venue where you can spread out, relax with a glass of bubbles and make as much noise as you like. Plus its beautifully girly and home to unique sewing parties where everyone gets to try their hand at being creative. Packages are entirely bespoke right down to your choice of music and cake! For a truly memorable hen party visit www.sewoverit.co.uk for more information and prices or email info@sewoverit.co.uk. Choices range from fabric jewellery making and customising workshops, to leather purse and cushion making. 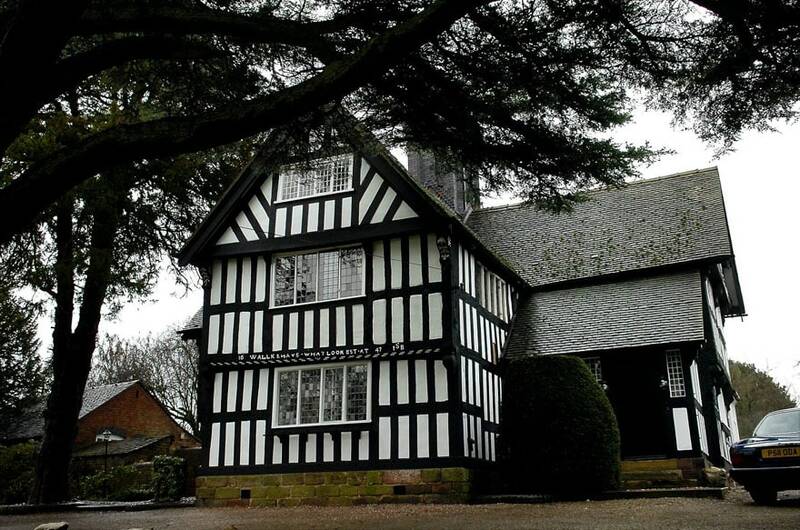 The Old Hall Country House is nestled on the Cheshire/Staffordshire/Shropshire borders and offers luxury 5 star accommodation as well as the perfect place to host your hen party of other such celebrations. when you book the Old Hall you have exclusive use and you can have whatever type of function you desire. Froma formal sit down meal to a more leisurely party. Nestling beside the Roman Fosseway in the Vale of Castle Combe deep within the beautiful Wiltshire Cotswolds just 8 miles North East of Bath. Fosse Farmhouse is a convenient holiday destination being only one and a half hours drive from central London in an Area of Outstanding Natural Beauty. The nearby village of Castle Combe is a short walk along the Bybrook valley and is famous world wide as being the prettiest village in England. Frequently used for film locations most recently by Steven Spielberg while making his latest Hollywood blockbuster War Horse. The film is due for release in England on January 13th and in Japan on March 2nd. The story of War Horse is based on the novel by Michael Morpurgo whom lived nearby and knew the village well. The pretty bed and breakfast rooms are furnished throughout with English Vintage and French Brocante (much of which is for sale) creating fresh and original interiors together with a luxurious contemporary style in the self catering cottages. 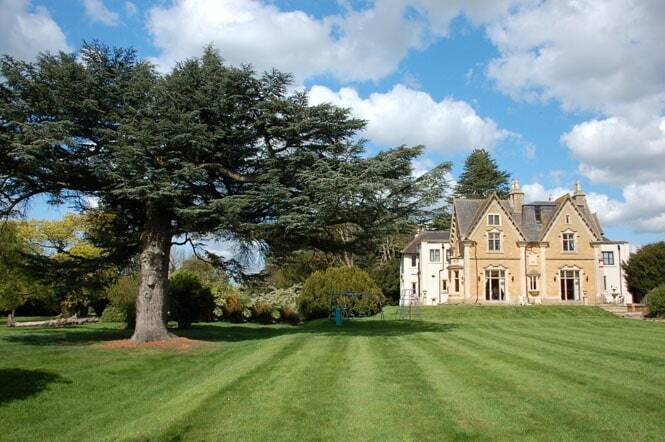 This unique holiday base is ideal for touring the Cotswolds and visiting the local attractions of Lacock, Badminton, Bowood, Thermae Bath Spa, Dyrham Park, Longleat and Stonehenge. Alternatively bring a bike and cycle or walk the Fosseway… 2000 years of Roman history on your doorstep! 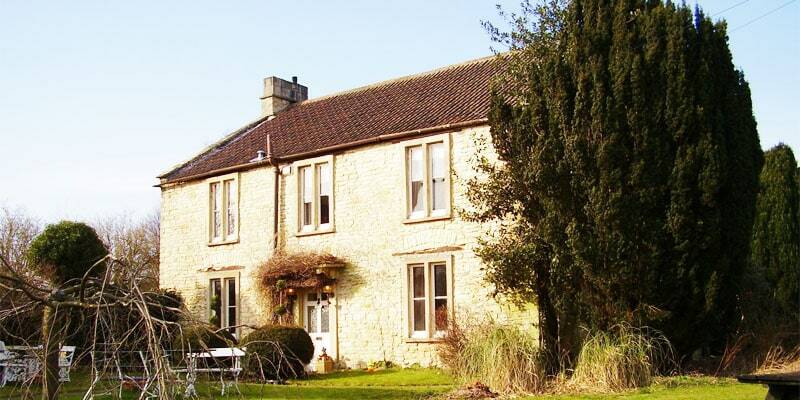 Fosse Farmhouse is situated beside the historic Roman Fosseway in the vale of Castle Combe and designated An Area of Outstanding Natural Beauty. Only 10 miles from Bath and Bristol and one and a half hours from London the location remains remarkably rural yet easily accessible. Fosse Farm Cottages provide an ideal base for touring the Cotswolds and National Trust properties such as the “Harry Potter” village of Lacock, Dyrham Park and the mythical stone circle of Avebury. Castle Combe village and the Manor House are a short walk along the Bybrook valley. The location is ideal for cycling, walking,tennis and golf – being opposite the fifth tee of the popular Manor House Golf Club. Horse riding, Karting,4WD Skid Pan and Motor Racing are all available close by. For rainy days at home all TV’s have DVD players and freeview. Delicious home made meals prepared on the premises can be delivered to your door by prior arrangement. 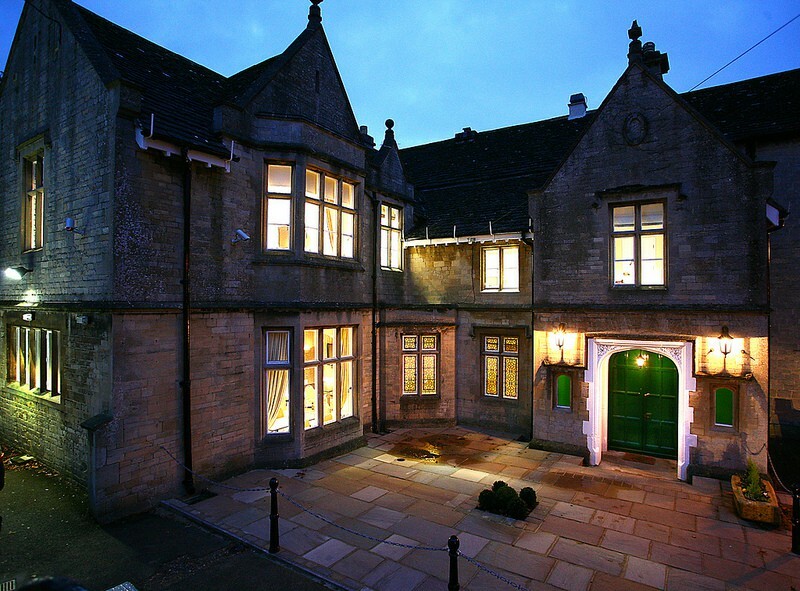 Welcome to Welton Manor Farm – stunning Four-Star accommodation that’s ideally situated for hen parties in Bath. As a hen-do venue Welton Manor Farm is the perfect place to get away with your hens and spend a fantastic weekend in some of the best hen party accommodation in Somerset, and with room for up to twenty-two guests you’ll be able to relax in plenty of space and enjoy our luxurious farmhouse. When you’re considering hen-do venues Welton Manor Farm offers so much more than a hotel might – you can book exclusive use from Friday evening all the way through to Sunday lunchtime – giving you plenty of time to plan events or simply recover from a late night before! 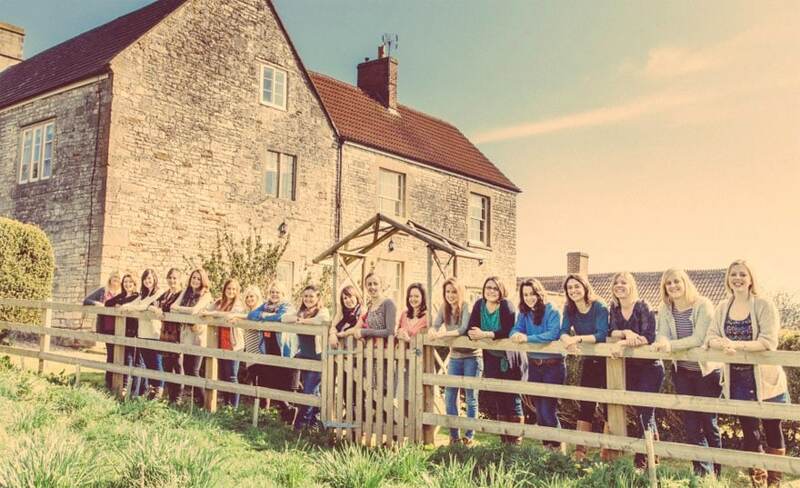 With so many brides choosing hen parties in Bath, our farmhouse provides the perfect base to spend time with your hens, organise themed events or just relax in good company. Browse our Gallery and we’re confident you’ll quickly appreciate all that Welton Manor Farm has to offer – our well appointed rooms are individually designed and provide a warm welcome whether you’re sleeping in the four-poster master bedroom, the King Charles room or even the sumptuous Pembrokeshire Room! The farmhouse is fully equipped and includes all the modern conveniences – plus free high-speed Wi-Fi, large screen karaoke and extra facilities such as mini-bus hire, even professional photography available to capture you and your hens before your wedding day. Hen party accommodation doesn’t get any better than this and we have a very long list of brides who’ve said they couldn’t have wished for anything more. Whether you’re booking our hen-do venue to relax and spend time with close friends, or you’re planning exciting hen parties in Bath and want a luxurious base to return to – Welton Manor Farm provides unrivalled hen party accommodation at very affordable prices. Explore our site now and then visit our Contact page to get in touch, we’ll be happy to discuss our hen party accommodation with you. 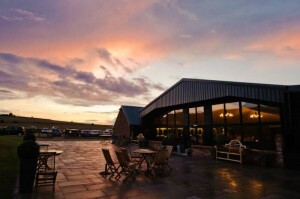 Wellington Barn is set amidst the beautiful Wiltshire countryside in an area of outstanding natural beauty. Surrounded by rolling hills and spectacular valleys; this unique wedding venue and events venue has breathtaking views all around. 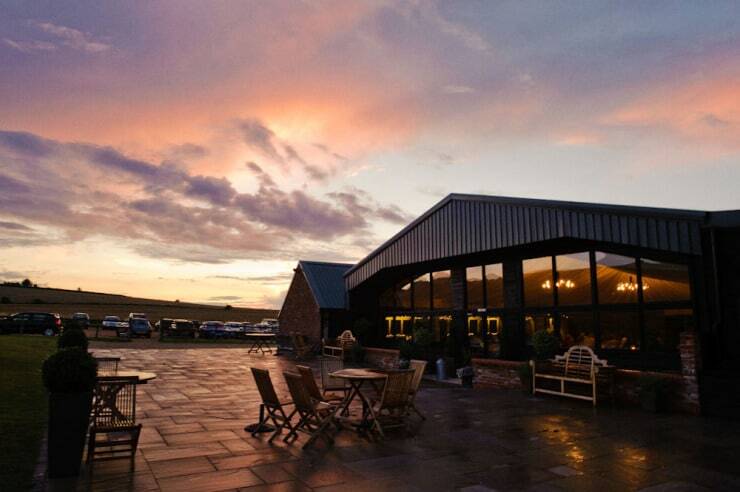 Whether for a wedding, large corporate or private event, Wellington Barn offers an ideal and unique location, completely exclusive to you and your guests. With a warm, friendly atmosphere and uncompromising standards of service, our aim is to exceed all your expectations. We design bespoke menus for your event and these are freshly produced by our exceptional chef team. Wellington Barn is licenced for civil ceremonies and civil partnership ceremonies, so the whole day can be held under one roof.